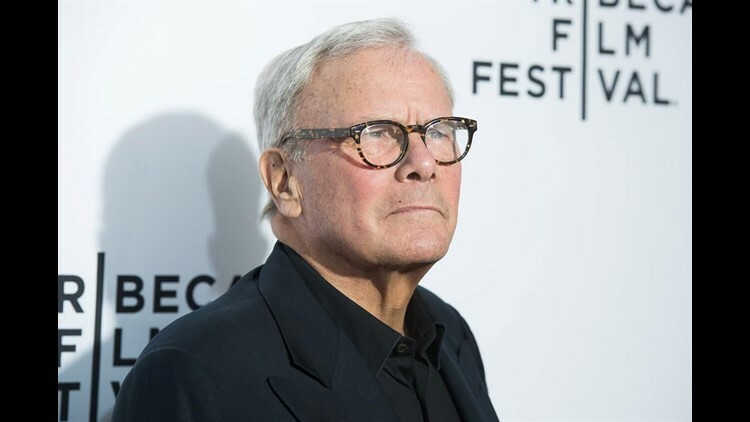 NEW YORK (AP) — A woman who worked as a war correspondent for NBC News said Tom Brokaw groped her, twice tried to forcibly kiss her and made inappropriate overtures attempting to have an affair, according to two reports published Thursday. Linda Vester told Variety and the Washington Post that the misbehavior from the longtime news anchor at the network took place in NBC offices in Denver and New York in the 1990s, when she was in her 20s. Variety reports that Vester, now 52, showed them journals from the time that corroborated the story. Lauer has admitted that he acted inappropriately, but denies any coercive or abusive behavior.